Use the form below to send us an email or call us for more urgent matters. 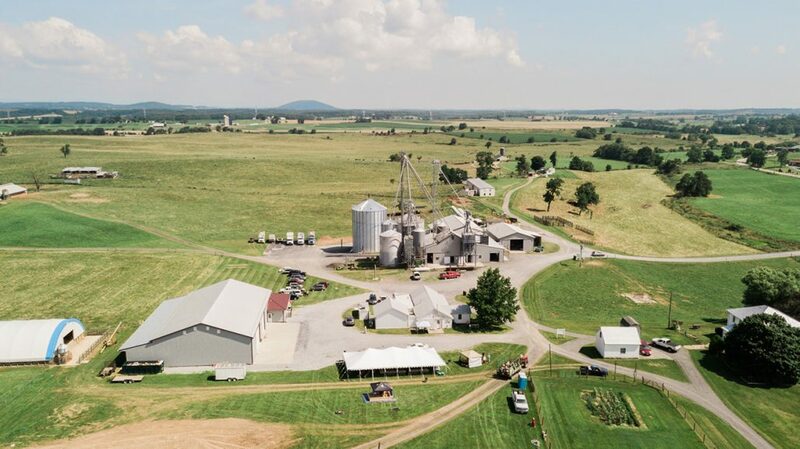 We invite you to visit and learn more about our Non-GMO Farm and Products. 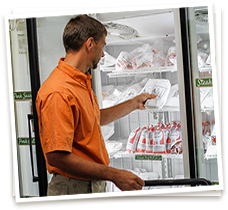 Feel free to browse our meat store, talk to a friendly office employee, or ask for one of us by name. 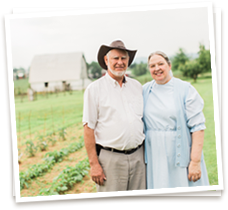 Our family welcomes you to Sunrise Farms. We’re Conveniently Located Just 3.5 Miles Off I-64 At Exit 91.